Many of you have probably heard the term “culture change,” but what does it mean, exactly? And how can you make it a reality? This webinar will explore the topic of culture change, and how to move from being task-focused to people-focused. 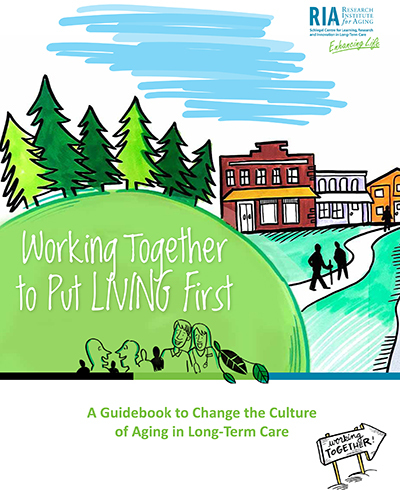 Resources will be shared to support long-term care homes interested in putting living first and creating a culture where everyone – residents, family members, and team members – thrive. Understand what culture change is and why it’s vital to resident, family and team member quality of life. Learn about the Working Together to Put Living First guidebook and other resources that are available to support culture change in your long-term care home. Leave with practical strategies and resources to start making change. 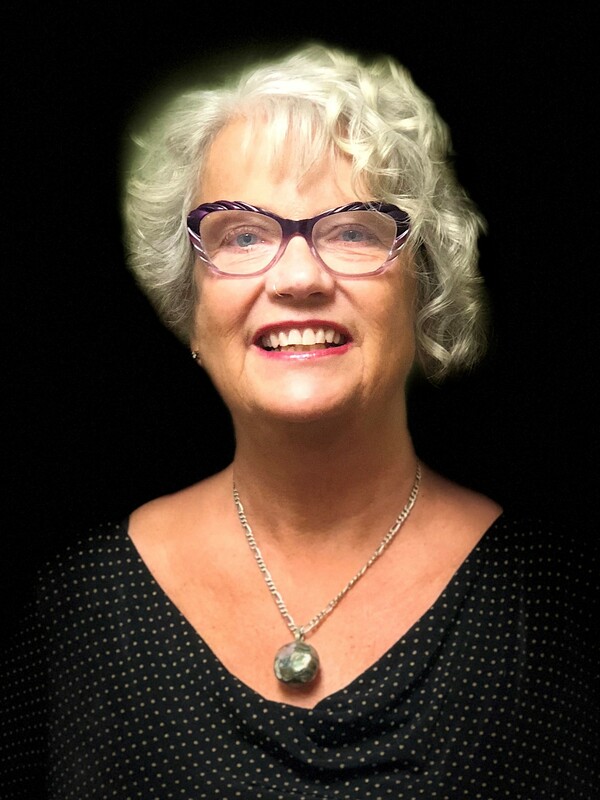 Barb Sutcliffe has been working in the elder care sector for over 30 years and is the Senior Director of Sales and Marketing with the Schlegel-UW Research Institute for Aging. She is a Registered Nurse, and also received her BA in Sociology and a Diploma in Gerontology. Barb has held many positions within the elder care sector including Director of Retirement and Marketing, Assistant General Manager, and Director of Lifestyle Options. Prior to this, Barb worked as a surgical nurse and in a surgical/cardiac ICU for 14 years. Barb sat on the board for the Kitchener-Waterloo Alzheimer Society from 1996-2004 and facilitated the Winston Park Memory Clinic from 2012-2016. Barb has travelled to Haiti with a team of 20 plus team members on three occasions and cofacilitated two of these missions.